A 46-year-old Ugandan male suspected to have succumbed to the deadly Ebola Virus Disease (EVD) from DRC where he was living, has Tuesday been buried in Tororo district in Eastern Uganda. 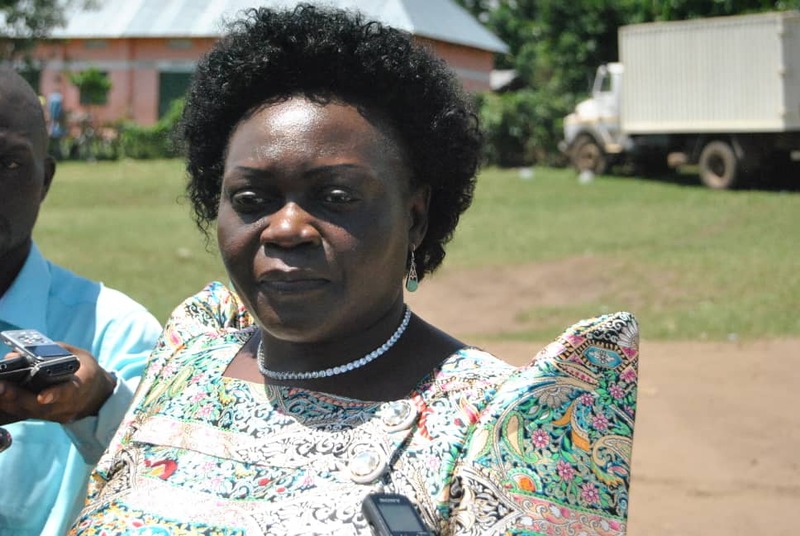 In a statement, Health Minister, Dr Jane Ruth Aceng said that until his death last week, the deceased was living in the neighbouring Democratic Republic of Congo (DRC), a country already struck by the disease. A record 500 people are confirmed to have so far been killed by Ebola in DRC since the outbreak was declared in August last year. The Minister says the Ministry of Health is investigating the death to ascertain whether it is connected to Ebola. According to the death certificate, he succumbed to heart failure and pulmonary Tuberculosis. 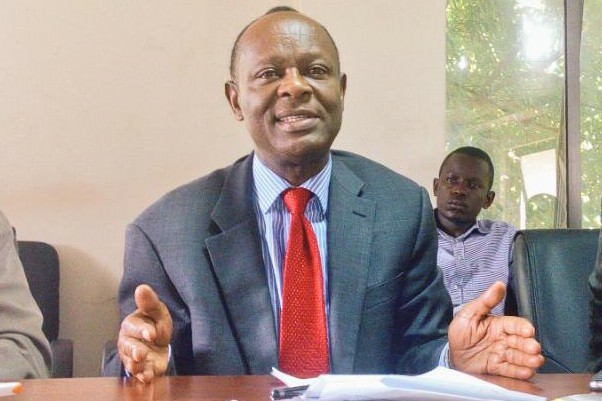 “The Ministry of Health surveillance team working with security agencies was able to track the vehicle carrying the body and was also able to catch up with the 13 family members moving the body upon arrival in Tororo,” the Minister said. “Immediately, the Ministry of Health dispatched a medical team to get samples for Viral Hemorrhagic Fever (VHF) testing and also conduct a supervised burial,” she added. The man who has been working in DRC for about 8 years as a construction mason, reportedly presented with Ebola-like symptoms. He fell sick in November last year and was admitted in Bunia hospital where he stayed until when he died on January 8. 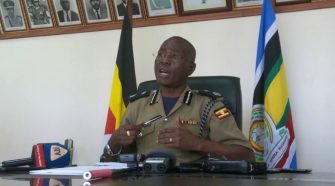 The body would later be transported to Uganda on Monday night through Zombo district up to Petta sub-county in Ayago, Tororo district. There, the house in which the body was kept was cordoned off before conducting a supervised burial on Tuesday. 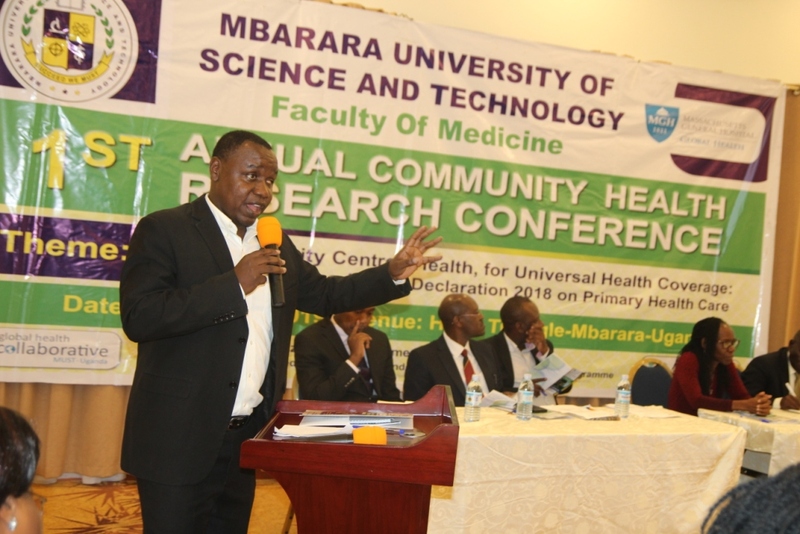 The 13 individuals who got into close contact with the body have been placed under quarantine pending results from their samples which have already been taken to Uganda Virus Research Institute (UVRI) in Entebbe. 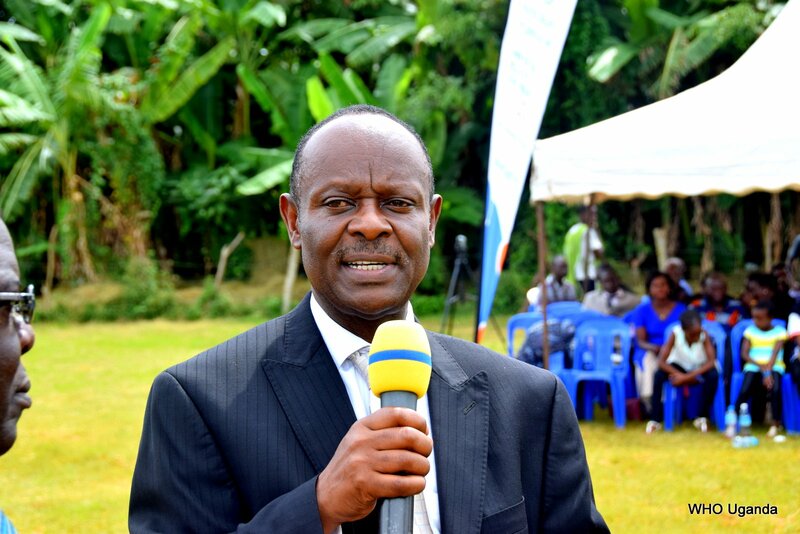 According to the Minister, Uganda remains free from the deadly disease. 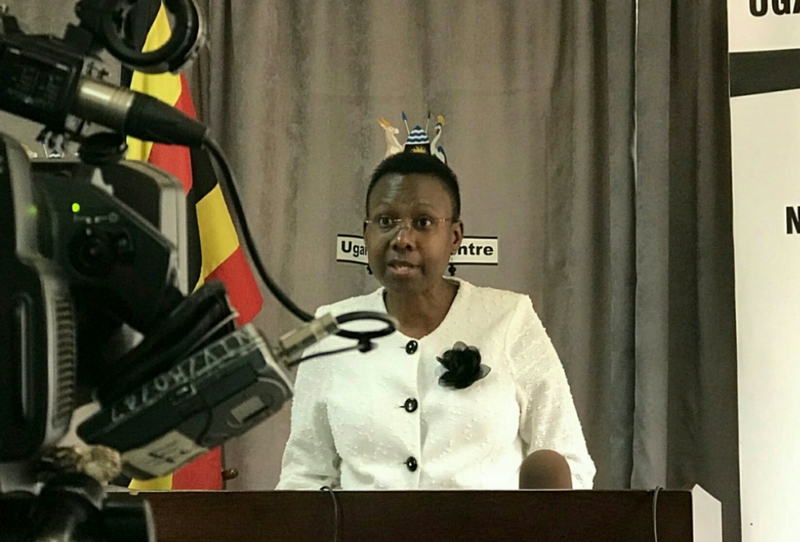 “Ministry of Health would like to assure the general public that Uganda has not yet registered any confirmed case of Ebola ever since the counterpart Health Ministry in DRC declared an outbreak on 1st August, 2018,” she noted. Dr Aceng added that the Ministry continues to conduct preparedness activities to keep away the Ebola virus from spreading into the country.